While every attempt has been made to ensure the accuracy of the data displayed, the Dealership is not responsible for any errors or omissions. All prices plus license, tax, title and documentary fee. Dealer installed options are additional. 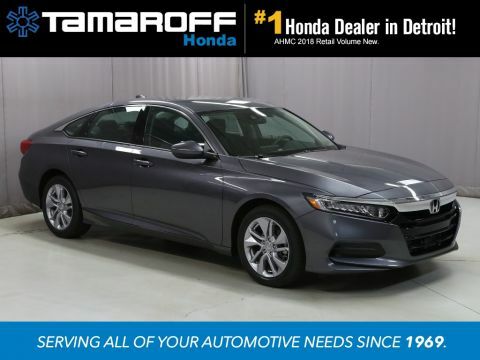 All vehicles subject to prior sale.See dealer for details. Based on model year EPA mileage ratings. Use for comparison purposes only. Your mileage will vary depending on how you drive and maintain your vehicle, driving conditions and other factors. 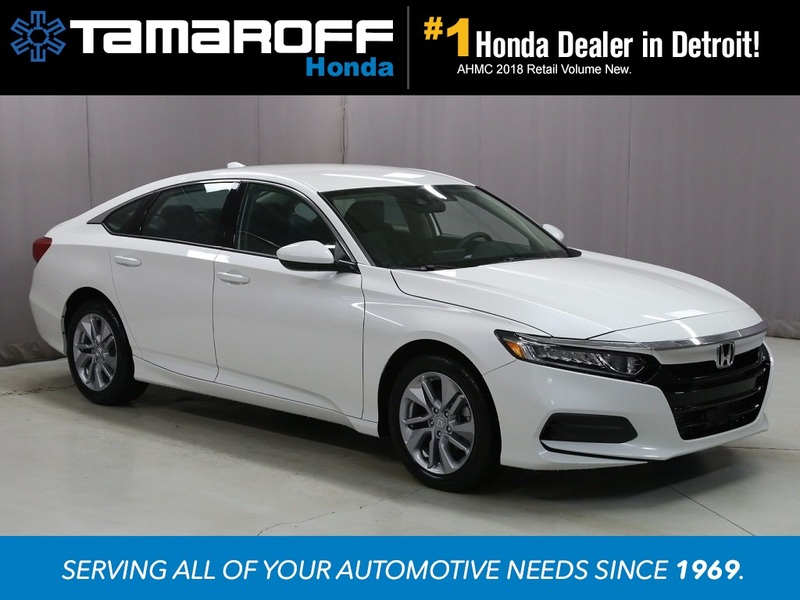 WHY BUY FROM TAMAROFF? **FREE $500 Collision Deductible Reimbursement w/ Every Purchase**FREE Car Wash + Vacuum w/ Every Service Visit**FREE First Oil Change!